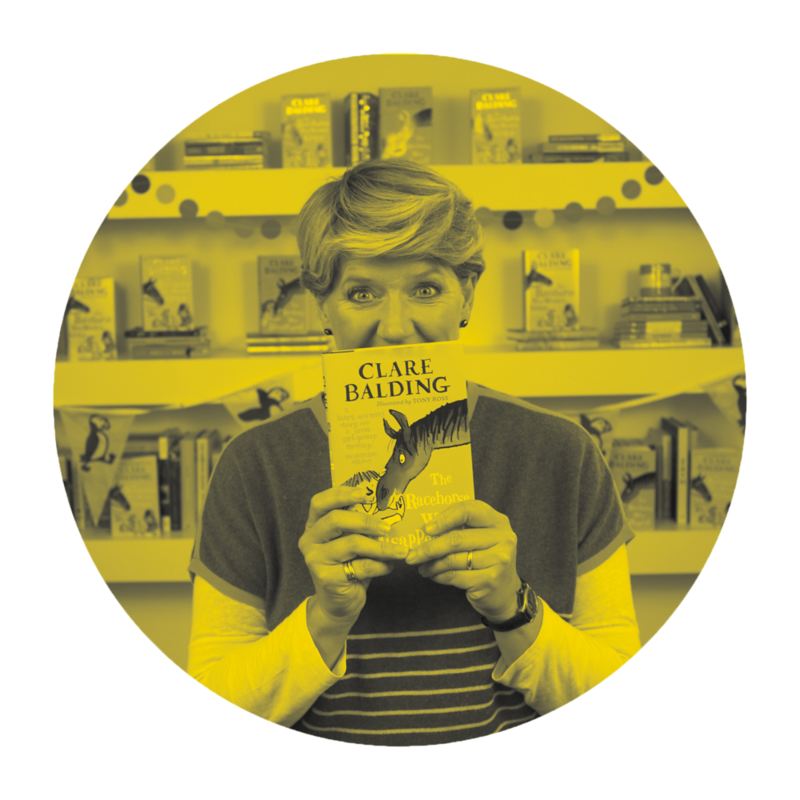 Join author and broadcaster Clare Balding as she introduces the first two installments of her brilliant animal adventure trilogy - 'The Racehorse Who Wouldn’t Gallop' and 'The Racehorse Who Disappeared'. Clare will share tales of growing up surrounded by animals and inspirational stories from the Olympians and Paralympians she has met during her remarkable career. This truly is an event for all the family to enjoy and be inspired. Be sure to bring your own horsey questions! Clare Balding is one of Britain's leading broadcasters, having won the BAFTA Special Award and RTS Presenter of the Year Award for her expert coverage of the London 2012 Olympic and Paralympic Games. 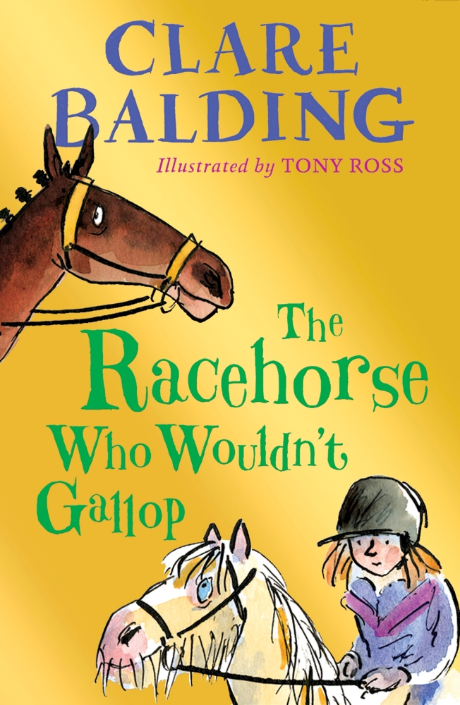 She is the author of two best-selling, award-wining autobiographies and her debut children’s novel, The Racehorse Who Wouldn’t Gallop was the second bestselling children’s debut of 2016. Clare lives in London with her wife, Alice, and their very naughty dog, Archie. 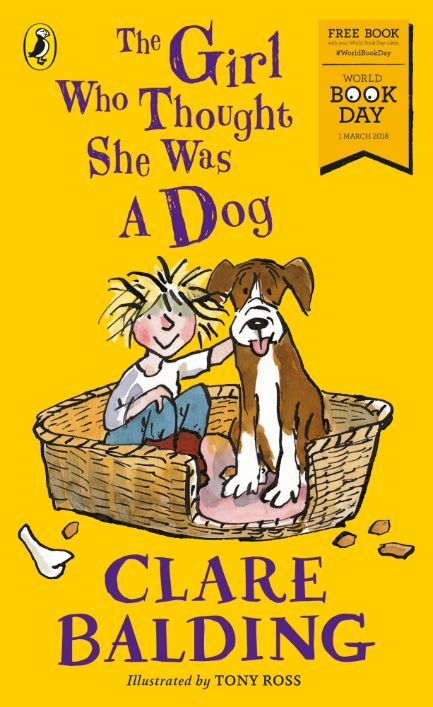 Clare's first book, My Animals and Other Family, was a runaway number one bestseller and won Autobiography of the Year.